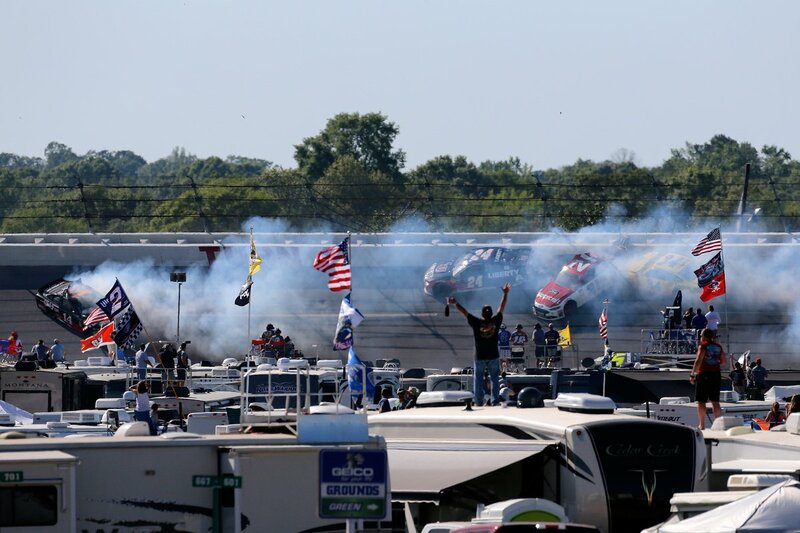 Can you predict who's going to win the #Geico500? If you guess correctly you will be entered to win a FREE one-night stay @FoxwoodsCT! 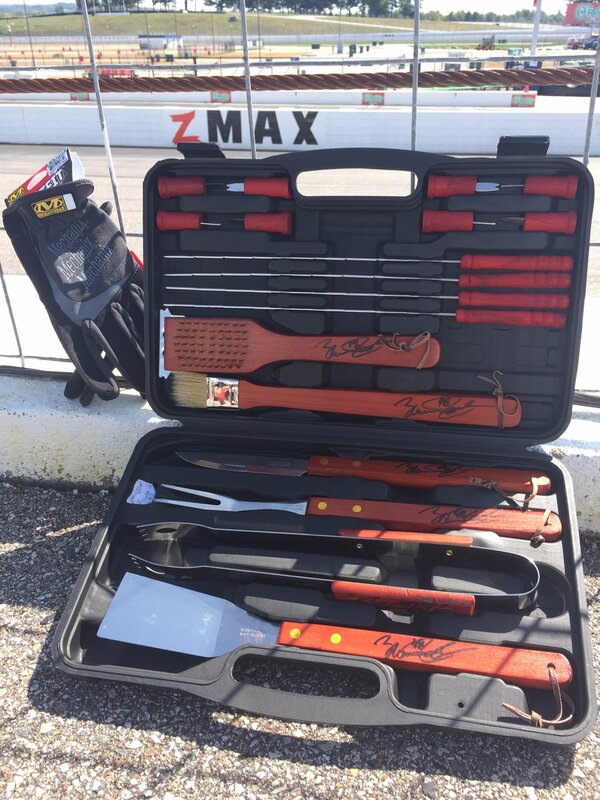 Click the link below to enter! 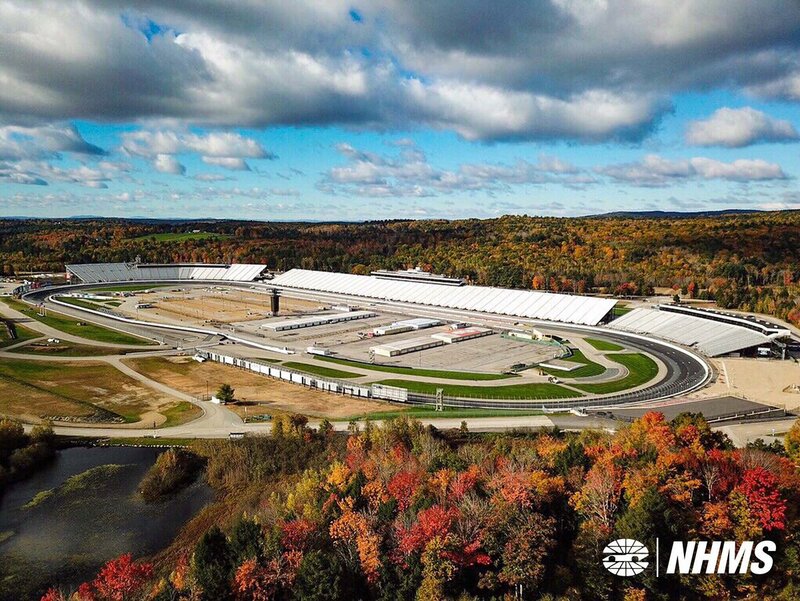 We can't wait to have the world's top engineering students back at #NHMS for the 13th annual @Formula_Hybrid Competition! 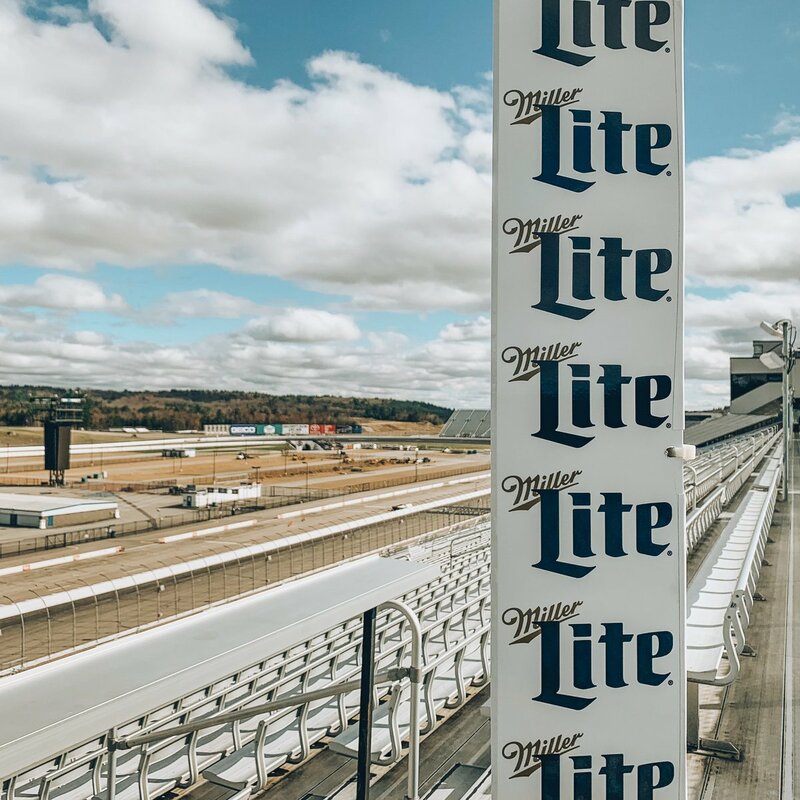 8️⃣8️⃣ days until the @FoxwoodsCT 301! 😂 yeah, come visit sometime! It’s that time of the year. 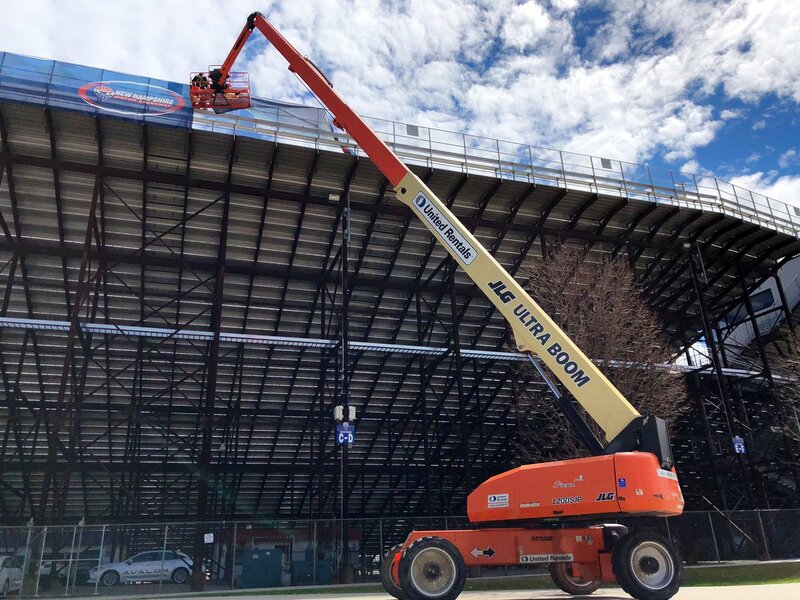 The snow is gone and our ops team is hard at work on this beautiful day. 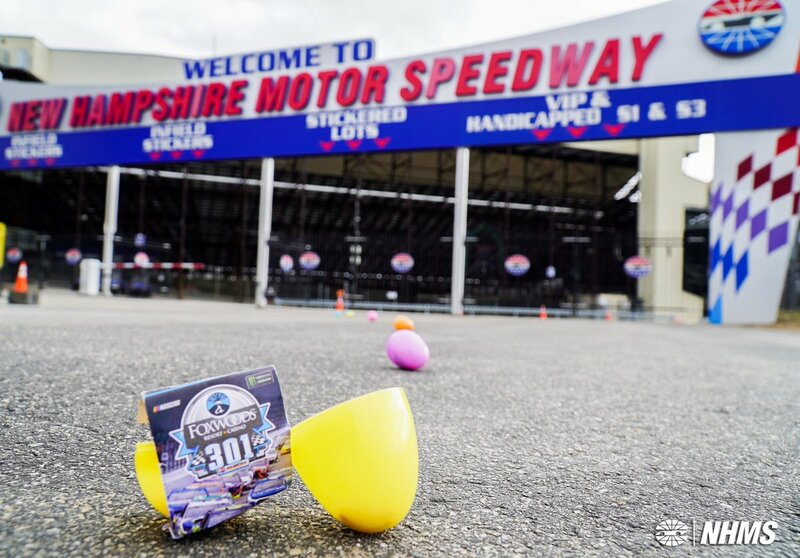 We hope everyone has a #HappyEaster! 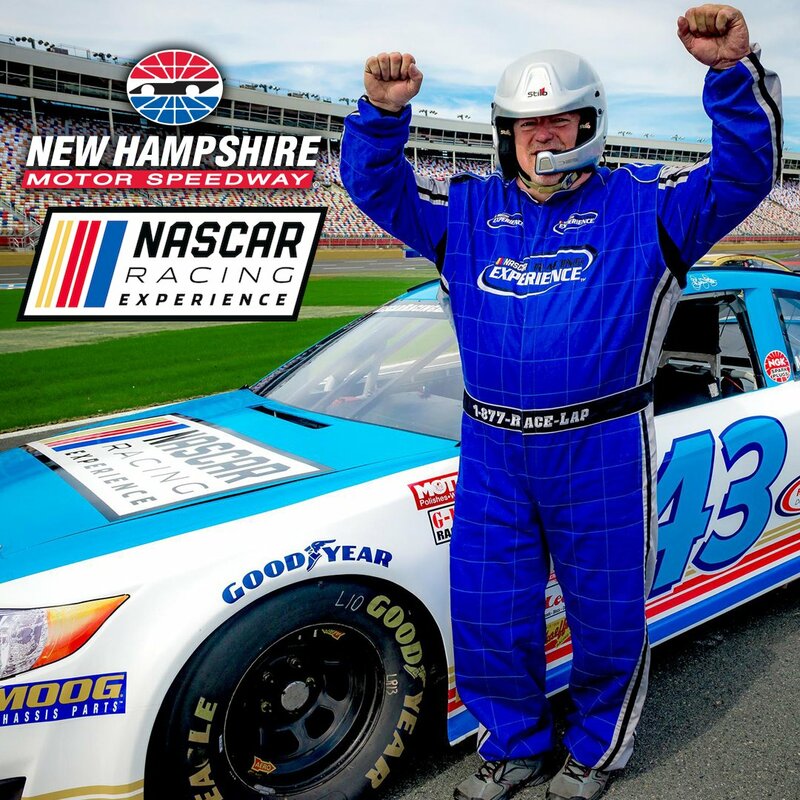 Click the link below for a chance to win a #NASCAR racing experience gift card and 2 tickets to triple-header Saturday at #NHMS on July 20th! 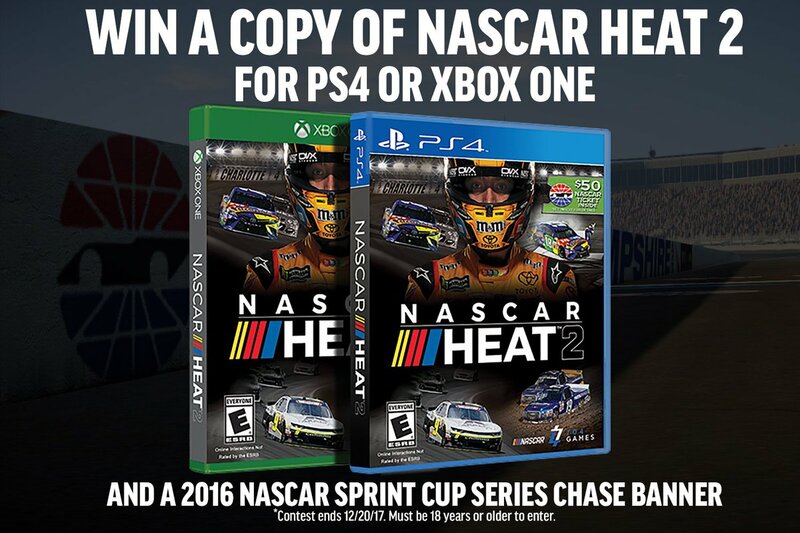 Enter to win a copy of #nascarheat2 & a NASCAR Sprint Cup Series Chase Banner! The winner will be picked 12/20/17. Must be 18. 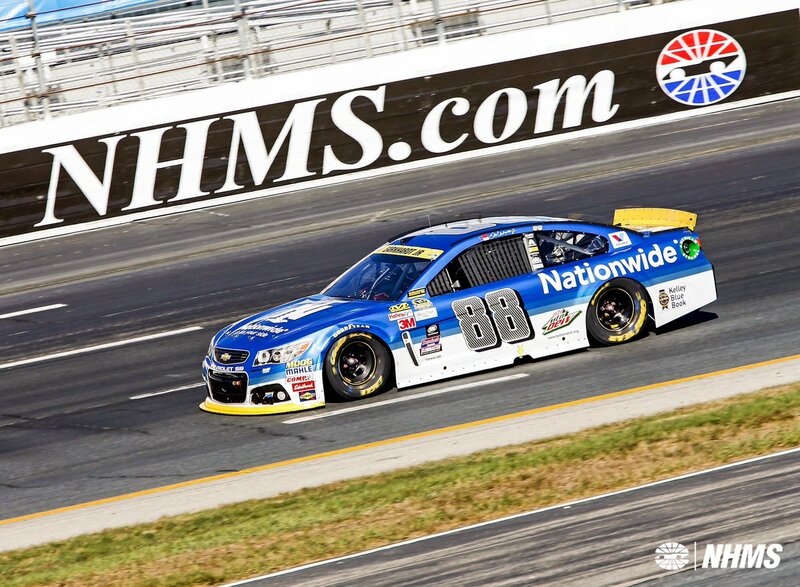 Retweet if you’re excited for race week @NHMS?! 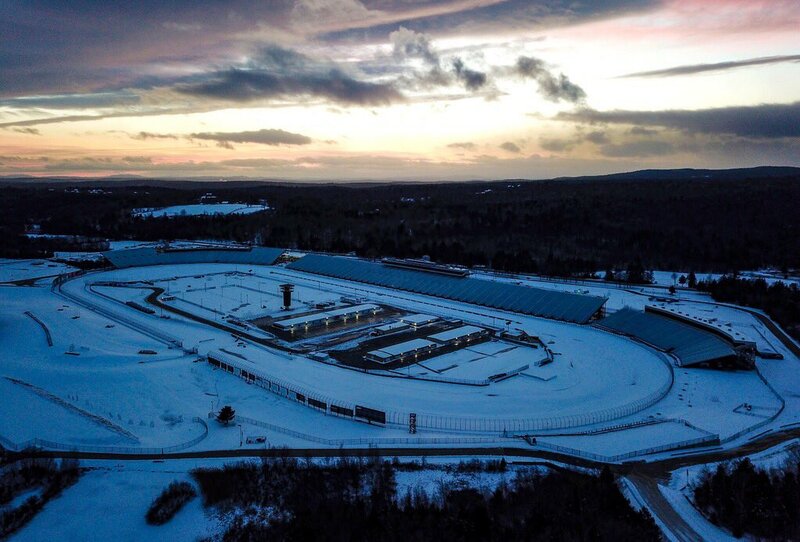 Retweet if NHMS is your home track. Giveaway time! Follow the following steps for your chance at winning a PS4 copy of 2! Retweet if you think this could be @chaseelliott's race! 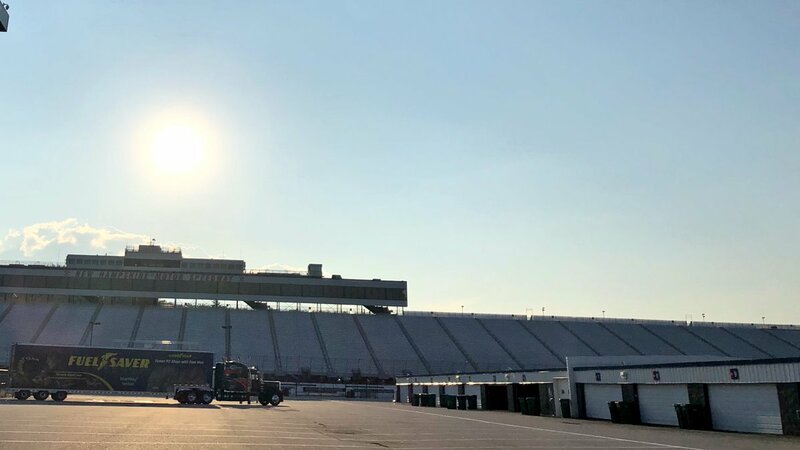 UPDATE: We want to thank all of our fans for coming out to #NHMS today for the #Foxwoods301. We want to let you know we are currently in a holding pattern until further notice.